From squash to Junior 101 to Squash Girls Can download posters, logos and quality images to market your club and programmes effectively. 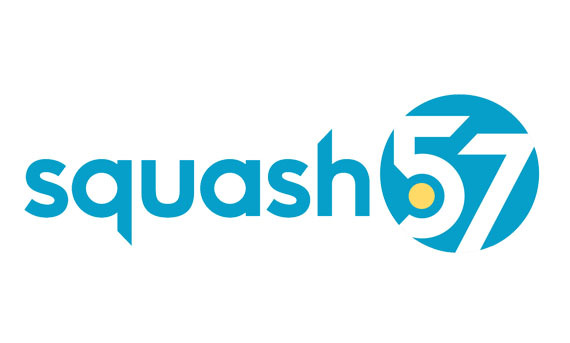 Please note, these downloads and resources are restricted to England Squash members (clubs, players and coaches) only. Not a member? Sign me up! 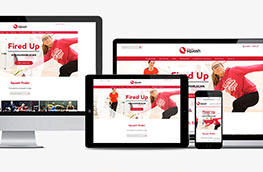 Download England Squash logos, editable posters and rules infographics and the club promo video. View the image library and download more than 50 rights free high quality photos. Download logos, posters, images and rules infographics. 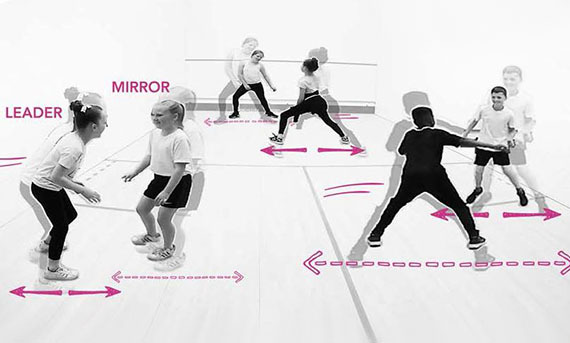 Download the information sheet to find out more about Squash 101. 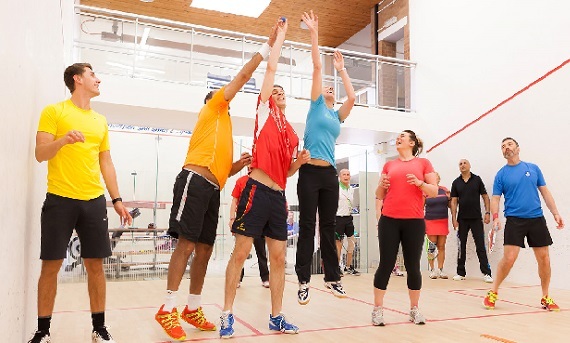 Become a Squash 101 leader to access the resources and support to deliver Squash 101 at your club. 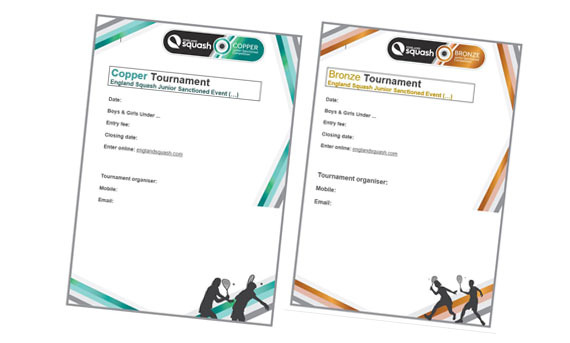 Download our Junior 101 activity cards to engage and develop children as young as five. Download the toolkit, posters, high quality images and tweetsheet. Explore ways to market your club effectively.